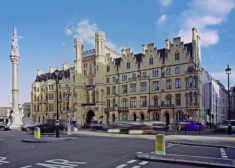 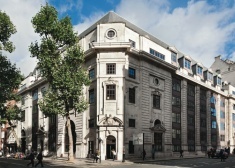 No.33 is a landmark tower building situated on the south east corner of Cavendish Square, next to its junction with Margaret Street. 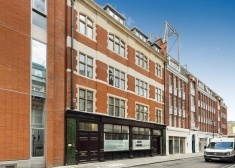 Located in the heart of Soho, 56a Poland Street sits in between its junctions with Broadwich Street and D’arblay Street. 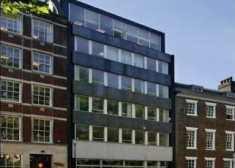 Currently under refurbishment, the property comprises a modern office building arranged over lower ground, ground and three upper floors. 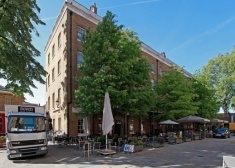 The premises are located on the north western side of Chapter Street, close to its junction with Douglas Street and Vauxhall Bridge Road. 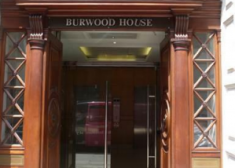 Burwood House sits on the North side of Caxton Street, close to it’s junction with Buckingham Gate, a few minutes’ walk from the diverse mix of amenities Victoria has to offer. 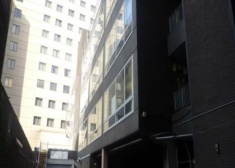 The premise comprise modern air conditioned office space of approximately 6,840 sq ft arranged on the part 1st floor. 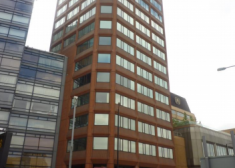 The available accommodation comprises five floors, which can be let separately or together, within this fifteen storey tower building constructed in the early 1980’s. 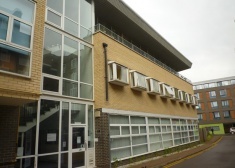 The available accommodation comprises four floors, which can be let separately or together, within this fifteen storey tower building constructed in the early 1980’s. 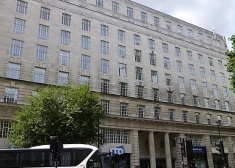 The premises comprise seven floors of high quality office space formerly occupied by Rolls Royce. 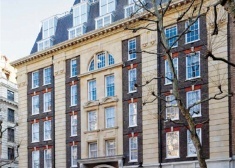 40 Grosvenor Gardens is located on the West side of Grosvenor Gardens, close to the junction with Ebury Street. 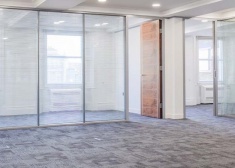 The space is situated on the part first floor and provides 1,051 sq ft of office space benefitting from central heating, perimeter trunking, suspended ceilings and access to a kitchenette. 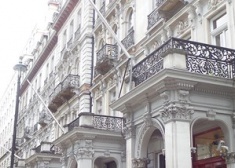 The building is serviced by a passenger lift. 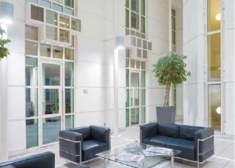 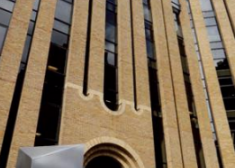 The premises comprise part fourth floor (west), recently refurbished offices accessed by an impressive entrance. 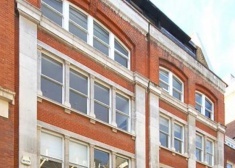 The offices benefit from comfort cooling, period features, CAT 5 cabling and manned reception. 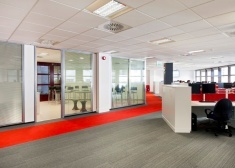 The offices are arranged over the second floor providing a mixture of individual rooms and open plan areas. 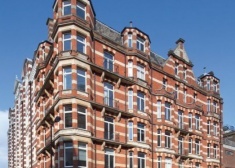 Situated behind an Edwardian façade, Audley House offers a desirable mix of period features coupled with modern facilities. 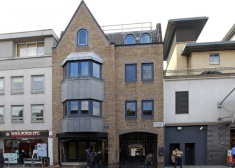 The offices are located on the south side of Great Peter Street, at the junction with Little College Street. 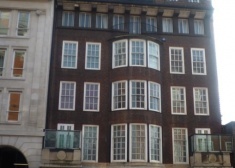 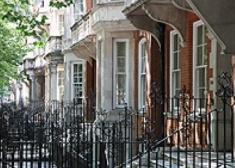 The property is located on the north side of Buckingham Palace Road, close to its junction with Eccleston Street. 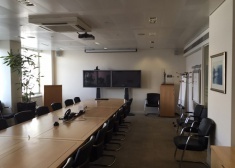 The property comprises a self-contained unit which is divided into main rooms of office space with a demised kitchen area and W/C facilities. 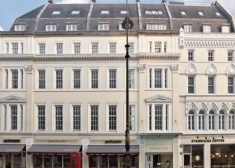 357 The Strand is located on the North side of this iconic road, near to its junction with Aldwych and is surrounded by an extensive range of local amenities on the Strand and in Covent Garden. 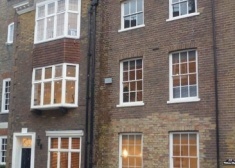 The property comprises a pair of mid terrace early Victorian buildings now integrated to form a single office building which has been substantially refurbished over the last 15 years. 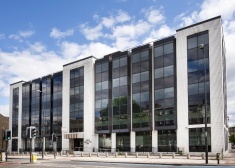 The ground floor office suite of 3,051 sq ft has recently been refurbished to provide excellent quality, open plan, office accommodation benefitting from air-conditioning, raised floors, suspended ceilings, LG7 compliant lighting and a commissionaire. 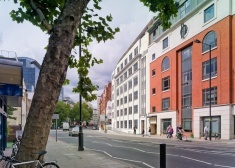 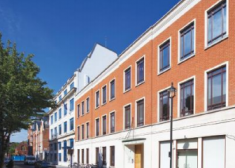 The building has been comprehensively redeveloped in the last five years and provides contemporary Grade A offices. 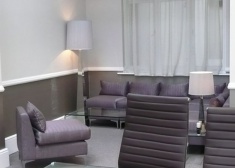 The available accommodation comprises of a self-contained office suite located on the third floors. 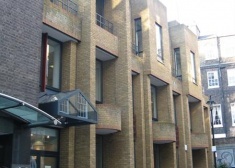 The premises comprise two adjoining blocks with an annex joining the buildings. 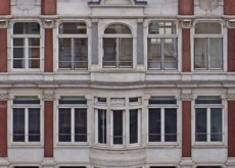 Arranged behind a Portland stone façade, the building is comprised of eight floors of modern air-conditioned offices. 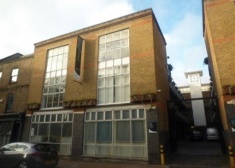 The property is situated just back from the north side frontage of Gillingham Street, close to its junction with Wilton Road. 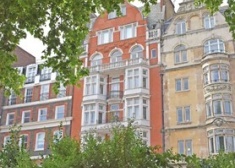 The property is located on the eastern side of Vauxhall Bridge Road, a short distance to the north from its junction with Francis Street, within the heart of Victoria. 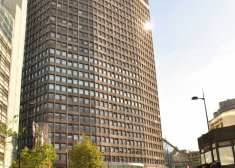 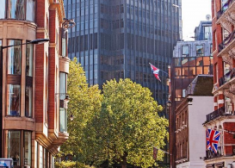 Portland House is located between Cardinal Place and Bressenden Place, within a two minute walk of Victoria mainline and Underground station (Victoria, Circle and District Lines) and Victoria Bus Station. 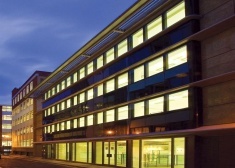 The premises were extensively rebuilt in 1987 and generally comprise modern offices arranged around a central atrium. 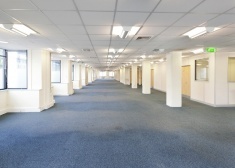 The floors have been refurbished to provide open plan, air-conditioned offices.